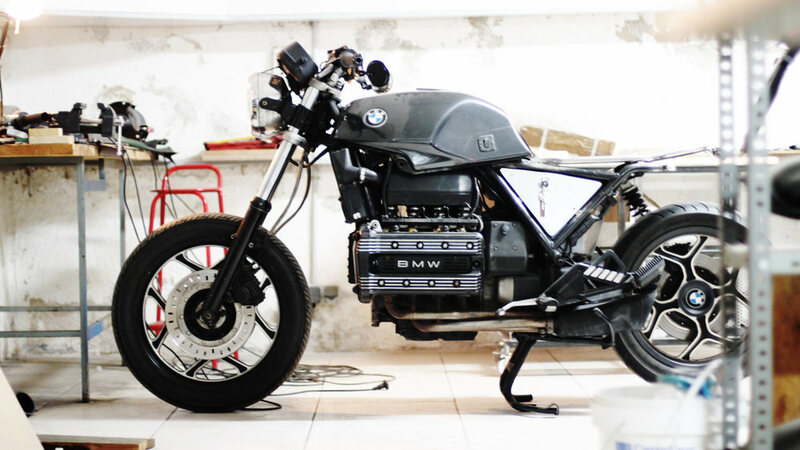 K100 partial job — BORN Motor Co. 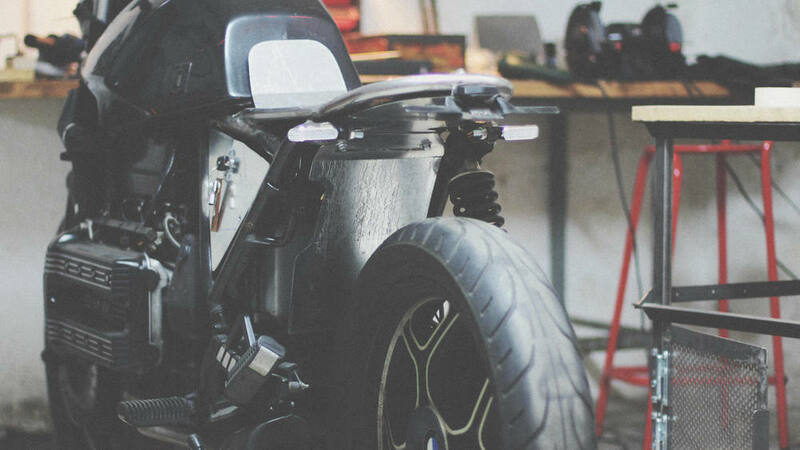 It's been a while since we help a friend to customize its BMW K100 making him a subframe and side covers for its ride, in this partial job we also add a couple of our dual brake lights/indicator combo. He has got the job pretty advanced, now you can see in the pics of what we did and how it looks the bike while Albert kick's the road.